If you are not using social media and video before, during and after your events you are missing a large percentage of the audience that you need for your next events. Events are no longer a short campaign, they need to be integrated into your social strategy, it is proven that once people experience your event, they will bring others with them next time, why wait for them? What Can Live Streaming Do For Me? 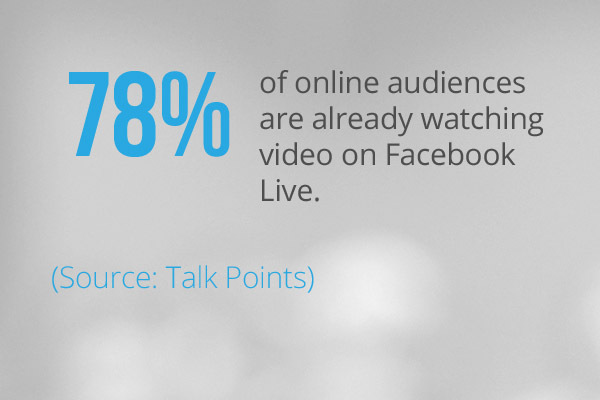 Facebook Live is currently the most popular platform for live-streaming video, surpasses even YouTube. This could be simply because Facebook has over 2 billion users to YouTube’s 1 billion users. 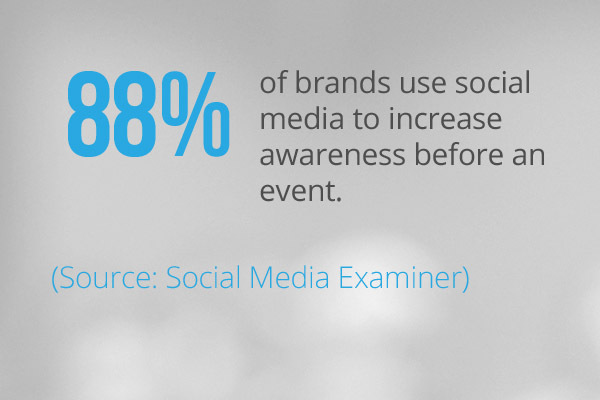 Your event must have Social Streaming to engage users before during and after each event. If you are looking for more engagement before, during and after your events, you must adopt mobile apps way early in the game. There is new technology where you can now provide pre-networking opportunities for your audience. Set Goals & Objectives – It is important to know the desired outcome. Are you looking to increase attendance, engagement, audience experience, sponsors? No matter what the goals is, we will build the social steaming experience to drive toward that goal. Score Speakers, Sponsors and Team – We score your current and potential speakers, sponsors and attendees. 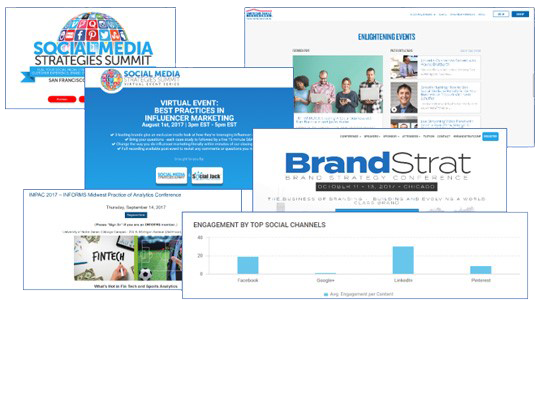 We have a 9-stage scoring system that we use to measure and connect your event to the ideal social network channels outside your event. Create Event Campaign – We then map out the ideal plan to make sure you are driving results to the goals set earlier in the process. 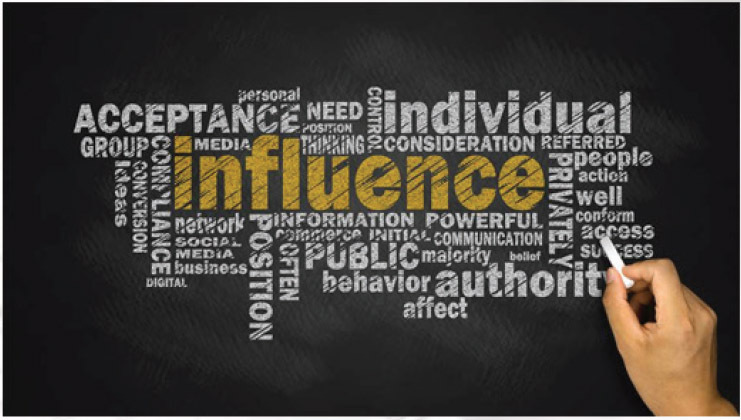 Build Ideal Network – We use our content map and scoring system to create a level of engagement leveraging the current speakers and sponsors to drive that ideal social network visibility and exposure. Produce High Yielding Content – We procure and deliver content that the target network is already responding to. This creates a higher engagement rate from the newly activated network and drive attendees and attention to your event. 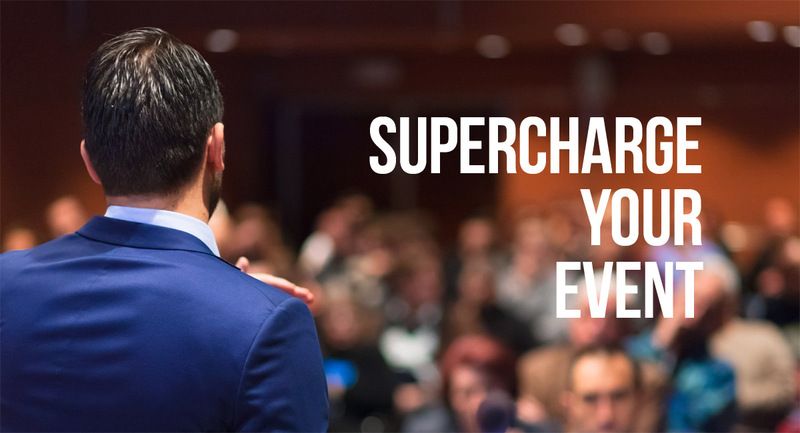 Coaching and Training – We provide the speakers, sponsors and admins with the proper coaching and training support, so they now know how to engage with their new network, how to convert and keep the momentum moving. Once our proprietary “Social Teaming” system is learned, it can be applied to other objectives down the road. Social Streaming – It’s time to introduce the world to your event, we will plan and produce the streaming process necessary to get that ideal audience a peek inside to what they missed or what is to come so that they must be part of your very next event. Mobile Engagement Booster – Our proprietary Social Engagement and Pre-Networking features allow people to engage before during and after your event. Now connect content, people and conversation right in the palm of your audience’s hand. Your Event In the Media! 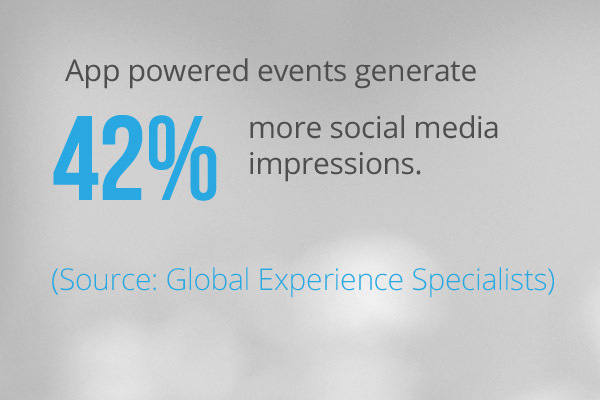 Creating inspiring, engaging and interactive events has never been easier with Social Jack™. By staying connected with your audience through a native mobile app, you can easily distribute information, agendas, videos, evaluations, polls and more. Connect, interact and engage your audience before, during or after your meeting or event — big or small, public or private. Instant Content Distribution – Share agendas, handouts, media, maps, venue and other relevant information digitally; eliminating printing costs and allowing for last-minute changes. Real-time Engagement and Feedback – Transform your attendees into active participants at any time with dialogue and interactions through push notifications, quick polls, open questions and real-time dialogue. Make Your Information Stick – Create more interactive information delivered straight to your audience at the right time and you’ll be creating better information stickiness and recall. Agenda Personalization – Empower participants to customize their own schedule at any time from their app. Increased Participant Networking – Facilitate participant networking with in-app networking features like participant chat and activity walls for a lasting impact long after the event is over. In-App Sponsorship – Drive additional revenue through in-app sponsorship for your sponsors, vendors and advertisers. A More Valuable ROI – Gain real-time insight through in-app evaluations and reporting to improve future event experiences.